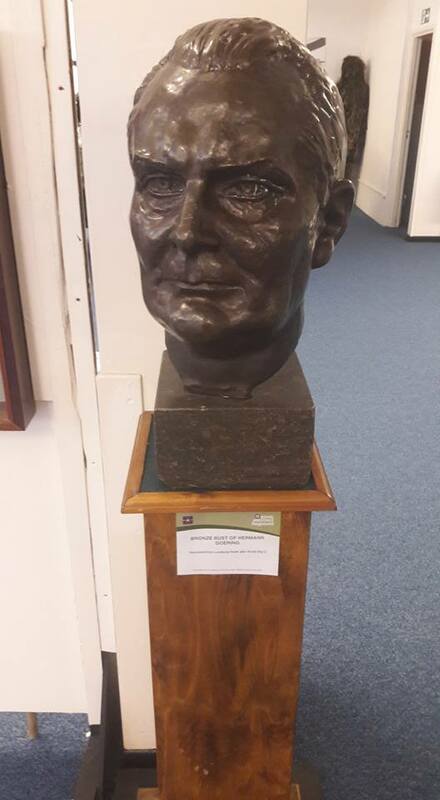 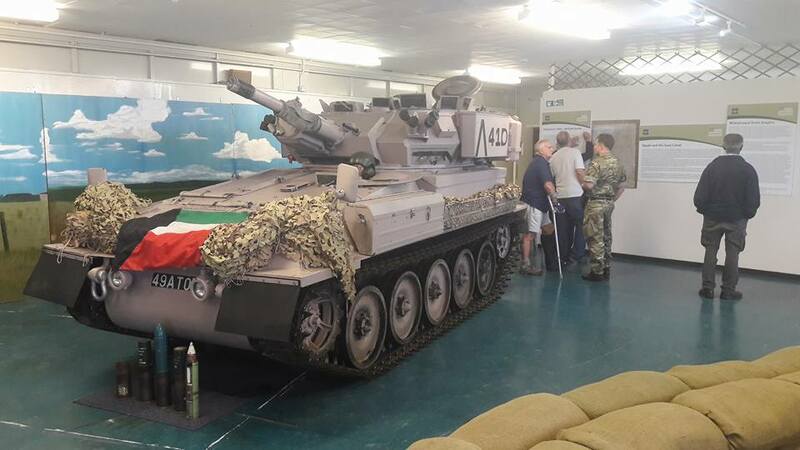 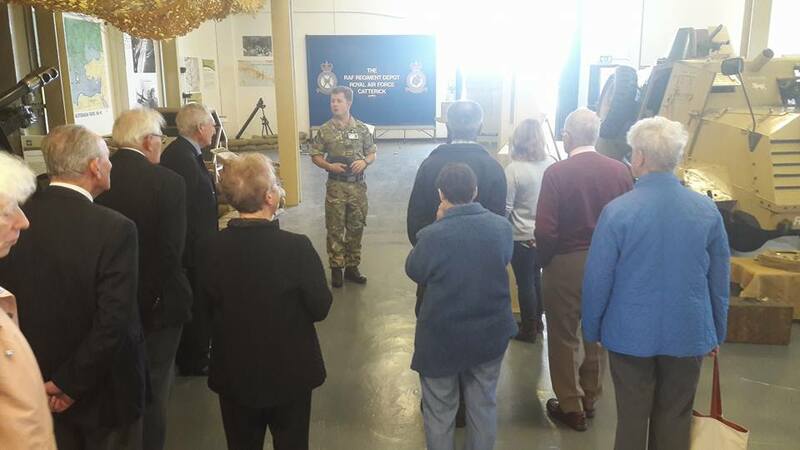 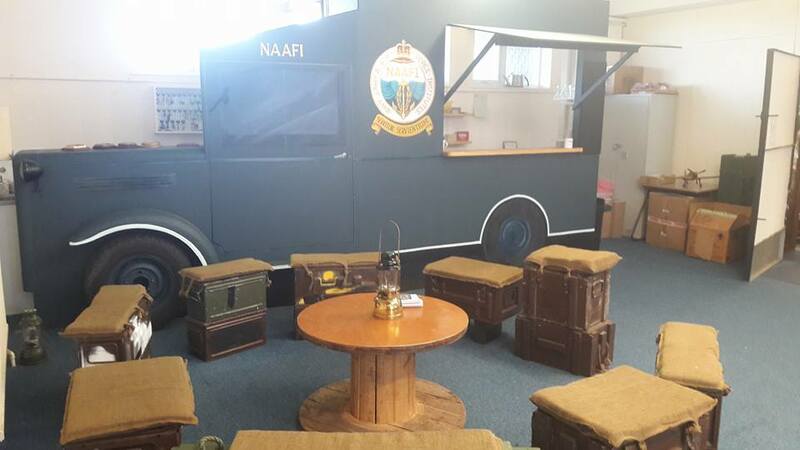 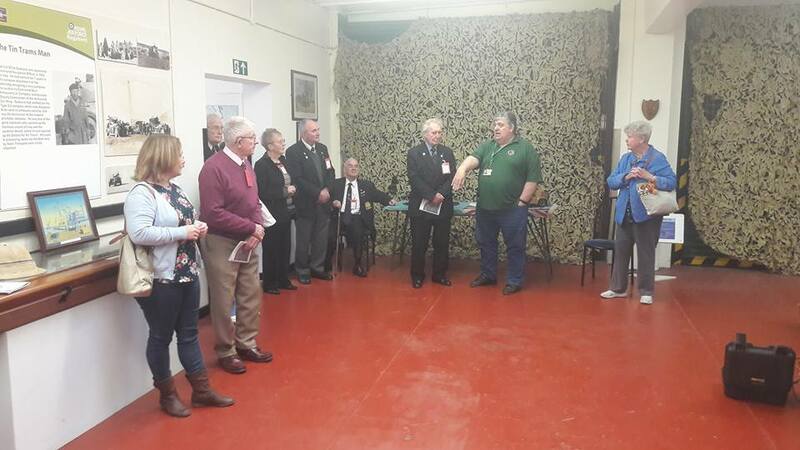 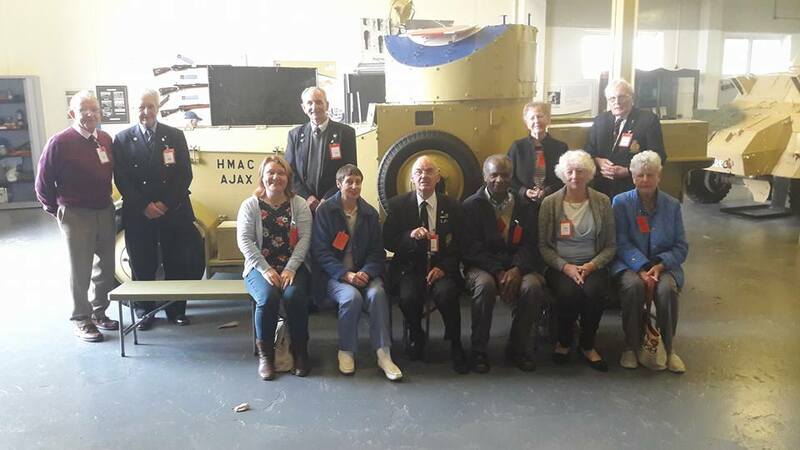 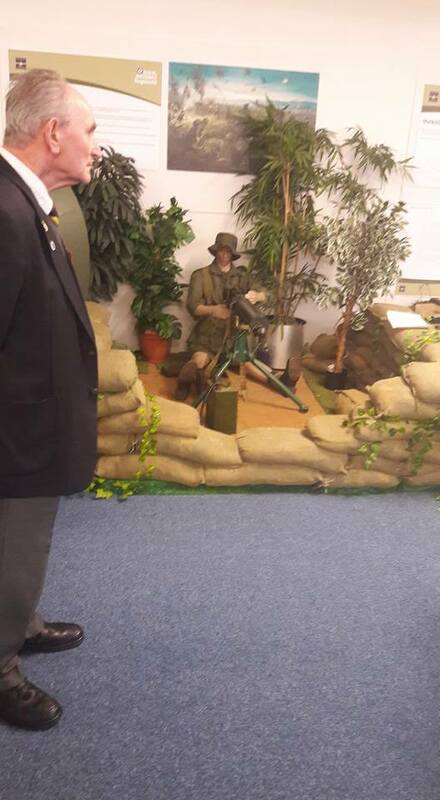 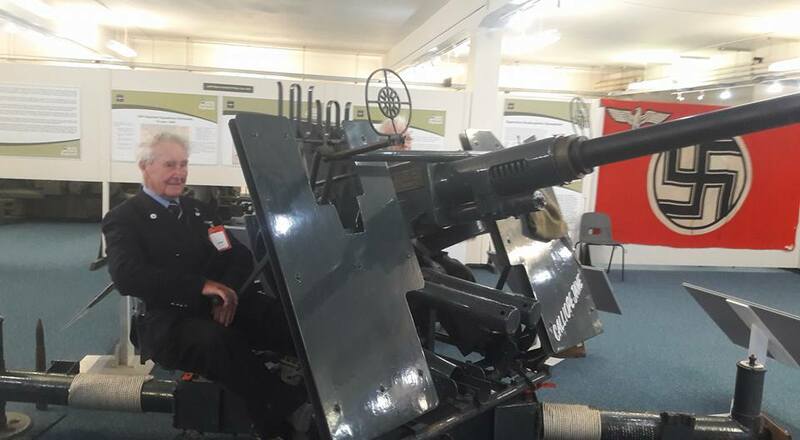 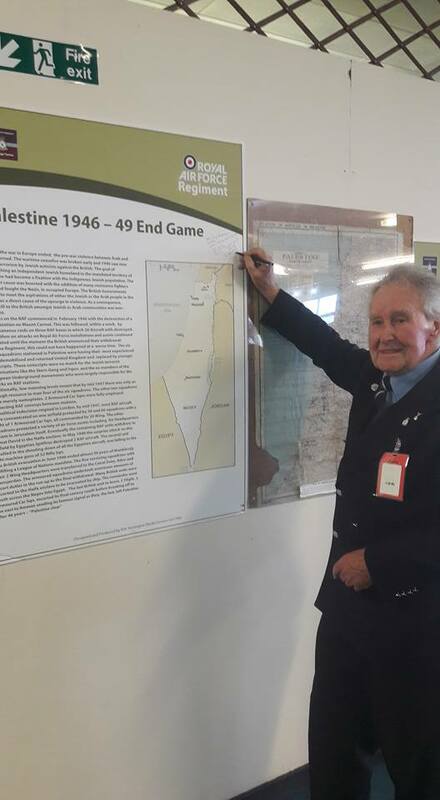 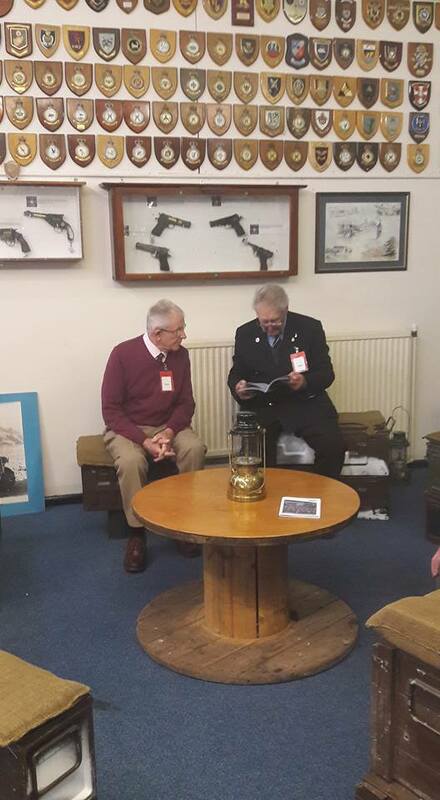 Members of the Branch visited the RAF Regiment Heritage Centre on 17 Oct 17 to the . 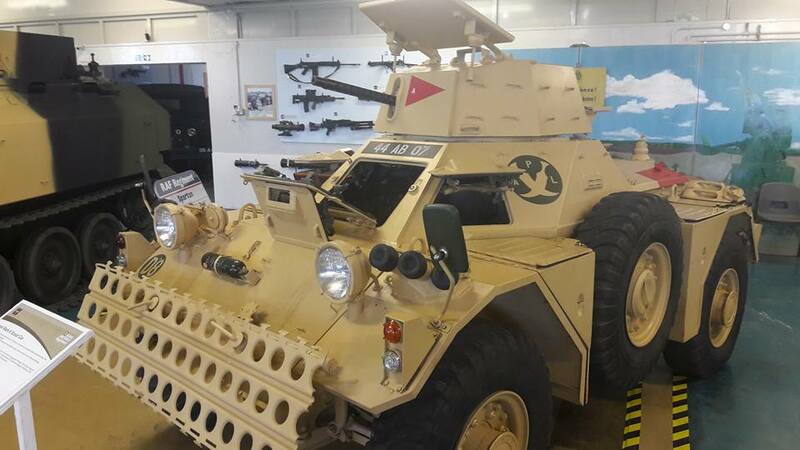 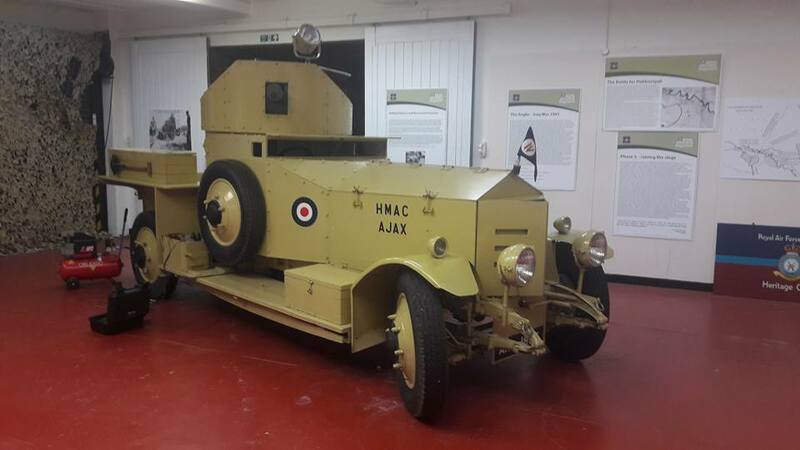 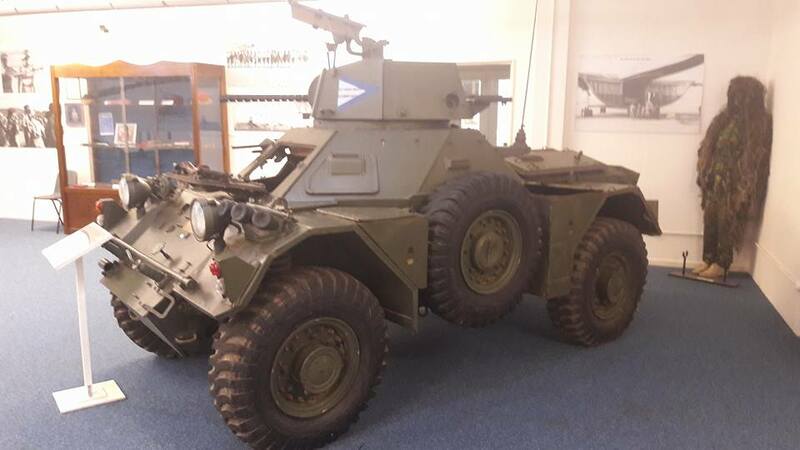 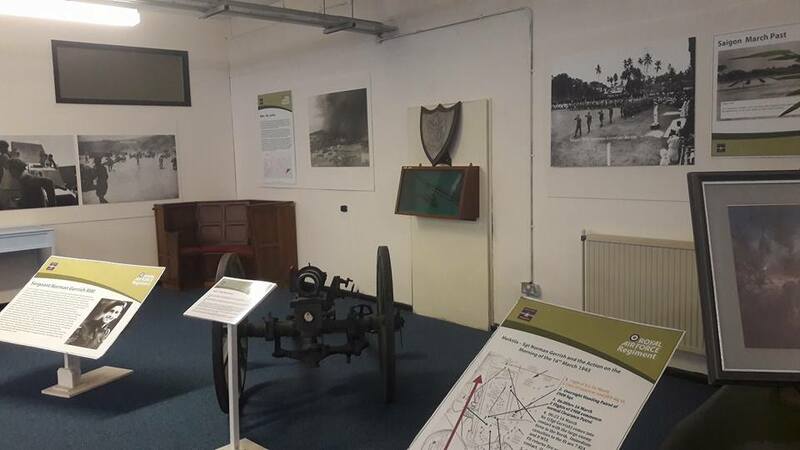 Lunch was taken in the WO's & Sgt's Mess followed by a guided tour of the impressive Heritage Centre with displays covering the proud history of Armoured Car Companies to Ground Gunners and the formation of the Corps to present day. 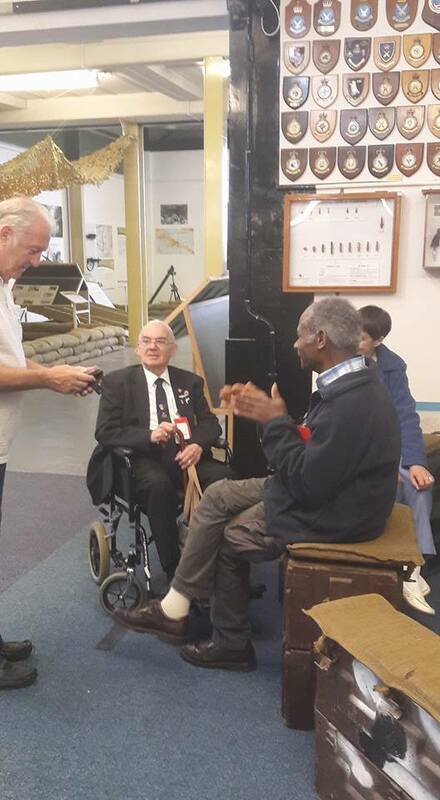 Thank you to the Centre volunteers Roy and the guys. 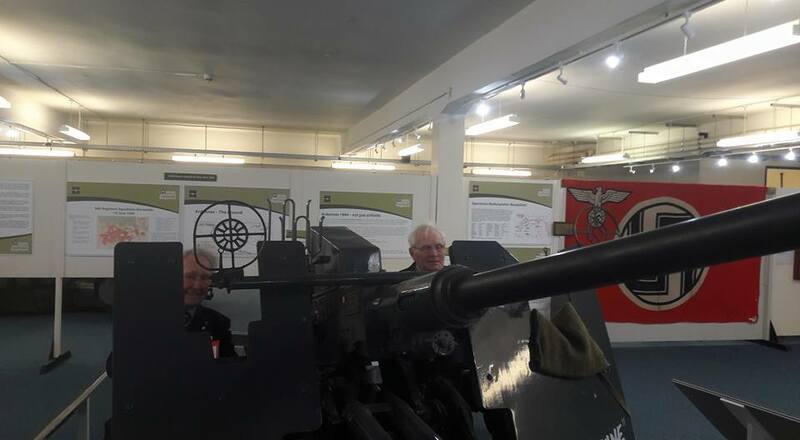 A great day out for all. 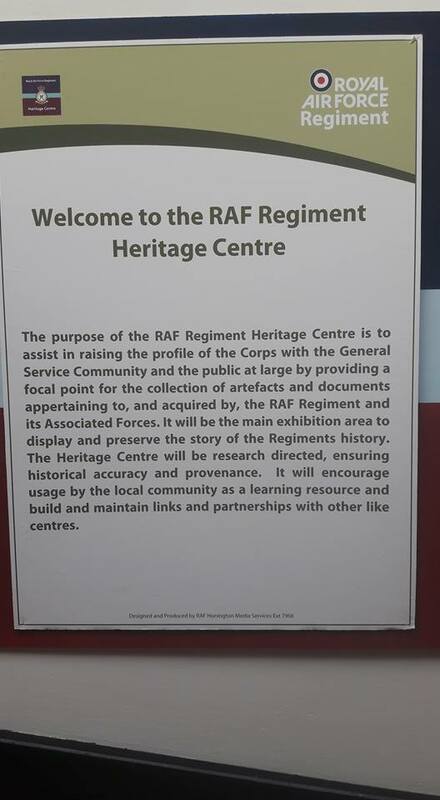 Click on any of the thumbnails below to start a photo slide show.